Refinements in all elements of sound production have given today's Yamaha U3S pianos a richer, more resonant voice with evenly balanced timbre across the entire keyboard. Special rib configurations add strength to the soundboard, while back post and other advances further enhance rigidity, resonance and structural stability. 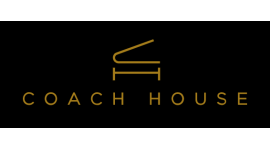 A ‘floating' attachment method, similar to that of grand pianos, allows the soundboard to vibrate more freely, improving the depth and character of bass and mid-range tones. The Yamaha U3S piano hammers use materials carefully selected for each model to provide optimum tone production, response and long-term durability. A damping mechanism, formerly used only in grand pianos, prevents the fallboard from dropping abruptly onto the keyboard, guarding against accidental injury or damage. 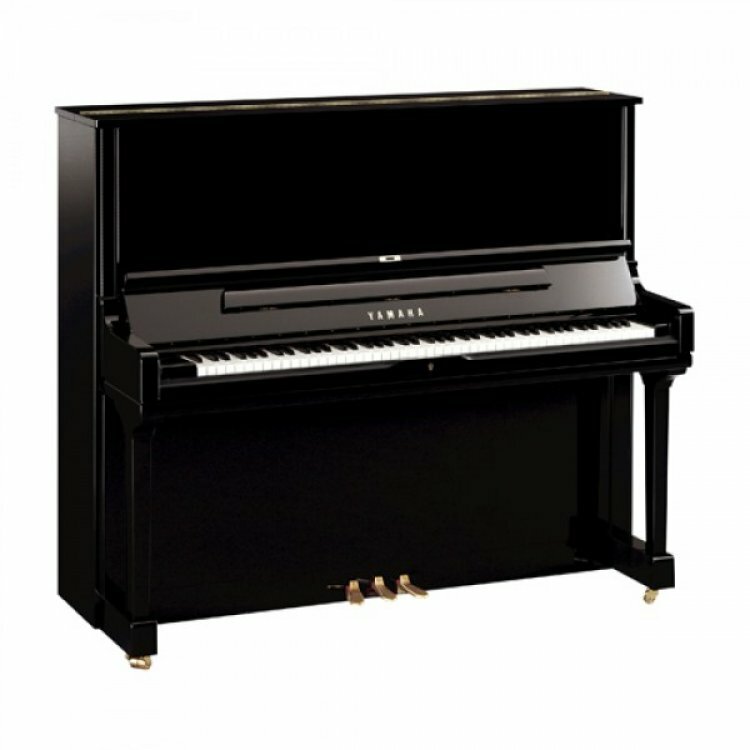 The Yamaha U3S professional upright piano is amongst the most widely chosen pianos around the world and provides an alternative option to those who look to get something more out of a Yamaha U1.